Jean Fouquet was France's most important 15th-century artist, painting for the courts of Charles VII and Louis XI. His art synthesized the realistic style of Flemish arts like van Eyck with the monumentality of Florentines like Masaccio. Fouquet's work had a powerful appeal, shaping the next two generations of painters and introducing to the French a taste for Italian art. 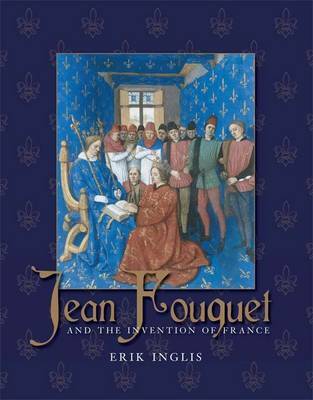 The first survey of Fouquet's work in English in nearly sixty years, this captivating book offers a major advance in scholarship about the artist and his far-reaching impact. Erik Inglis links Fouquet's style, iconography, and audience to explain how his art helped define French identity, a project of great importance for anxious courtiers in the wake of the Hundred Years War. Jean Fouquet and the Invention of France provides a new lens for looking at the century that saw the greatest changes in French art prior to Impressionism.